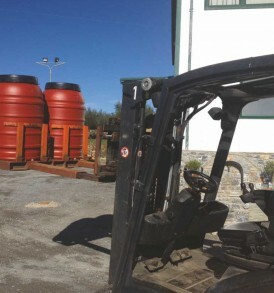 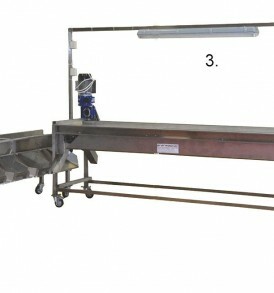 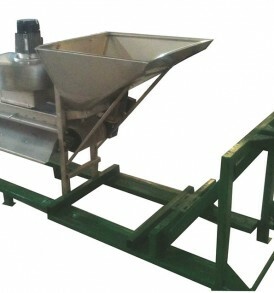 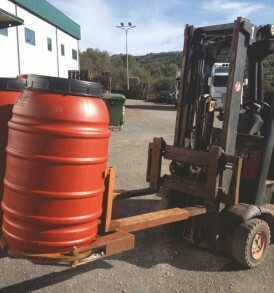 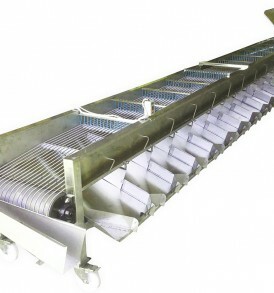 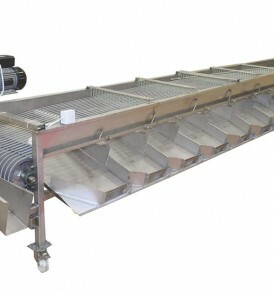 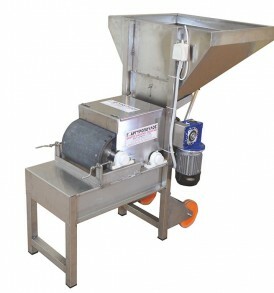 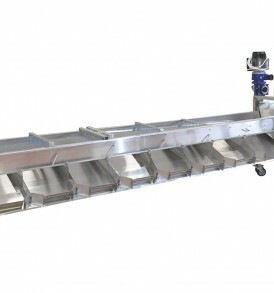 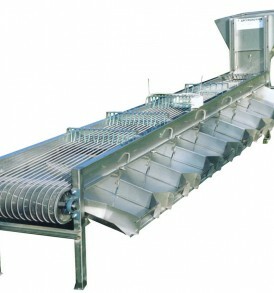 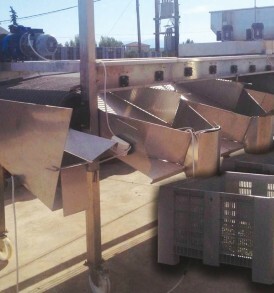 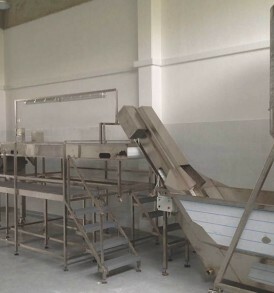 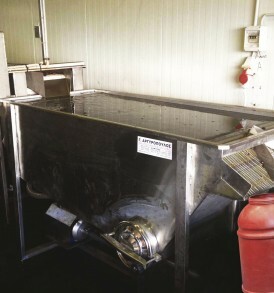 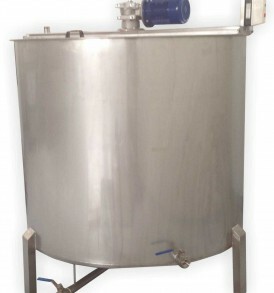 Our company also manufactures machinery for olive processing factories and food industries. 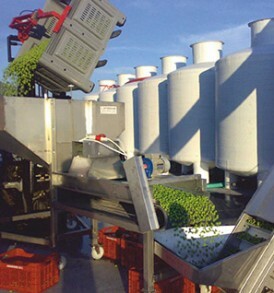 We cover the demands of olive processing factories and many food industries all over Greece and abroad too. 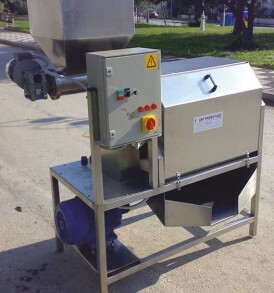 The machines we manufacture for olive processing factories and food industries are in accordance with the Greek and European legislation.